Flasking Stone - Lab Depot ltd.
RapidFlask™is a flasking stone that is fluid enough to flow without vibration into all areas of the denture wax up, creating an exceptionally accurate reproduction. RapidFlask is fast setting and ready to separate in 20 minutes allowing multiple pours improving lean process efficiency in the lab. 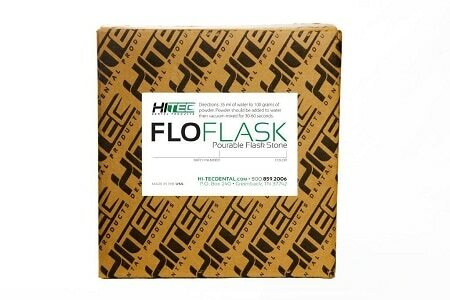 Flo-Flask is a meticulously accurate flasking stone combined with the speed and efficiency of flow stone. 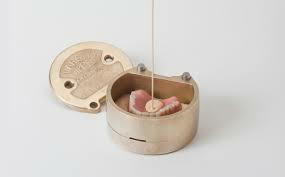 FloFlask is poured into the flask with no vibration while creating a precise impression of the denture wax-up. 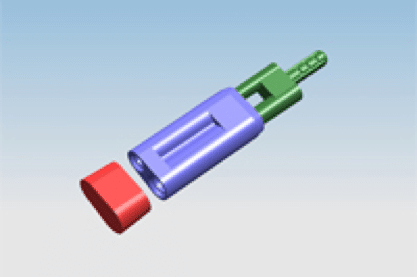 FloFlask™s creative properties provide the most accurate mold, free of voids and fully set in 20 minutes. FloFlask provides labs the most efficiently accurate flasking technique and is ideal for any form of denture processing. FLOWSTONE produces accurate, bubble-free bases without vibration, making it ideal for use with base formers. Its extended working time allows the pouring of multiple bases with one mix. The dense surface resists dowel pin abrasion and the low setting expansion of FlowStone produces a dimensionally stable base for master models.